Trying to lose weight has its challenges…namely cravings. 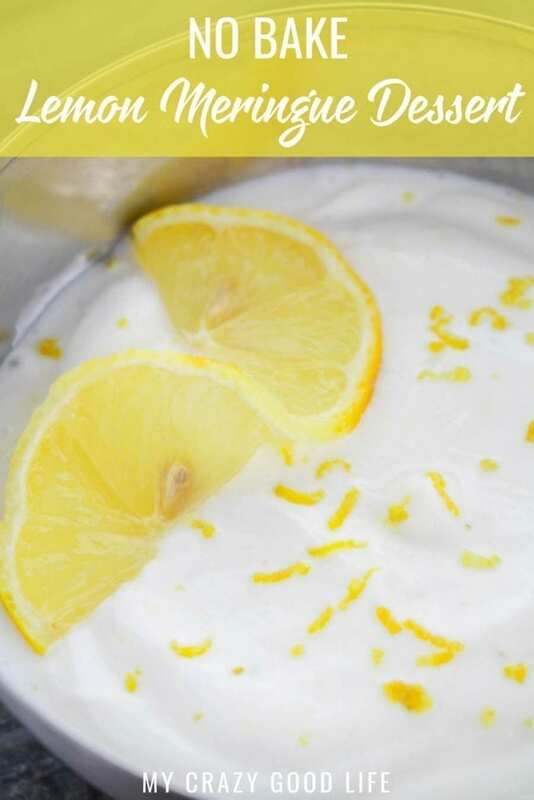 If you are looking for a great way to fight those cravings, check out this Lemon Meringue Wonder Whip! It’s a delicious, healthy dessert. Making a tasty, no bake dessert that fights cravings has never been easier. This also makes a great healthy pie filling. What is a Wonder Whip? Good question! 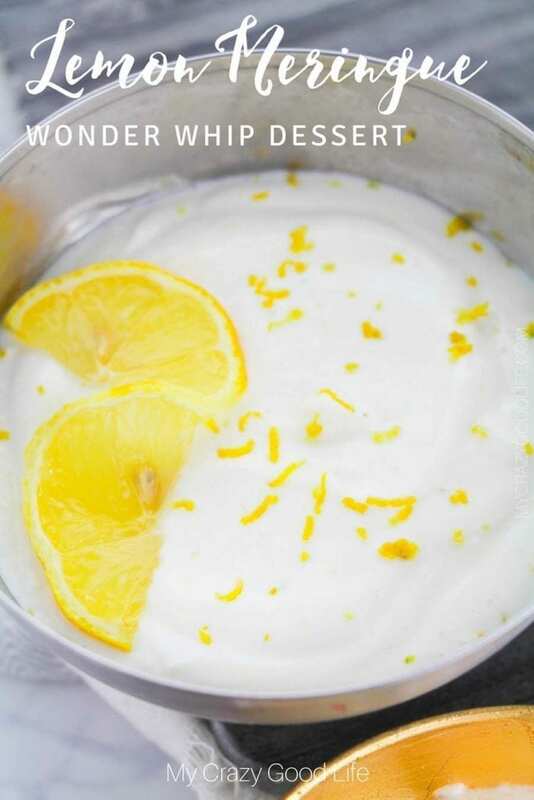 If you’ve seen my key lime pie wonder whip recipe you’ll notice that I encountered Wonder Whip while going through 2B Mindset, an awesome new Beachbody nutrition program. Creator Ilana Muhlstein shared a recipe for Wonder Whip on her YouTube and I just had to try it! 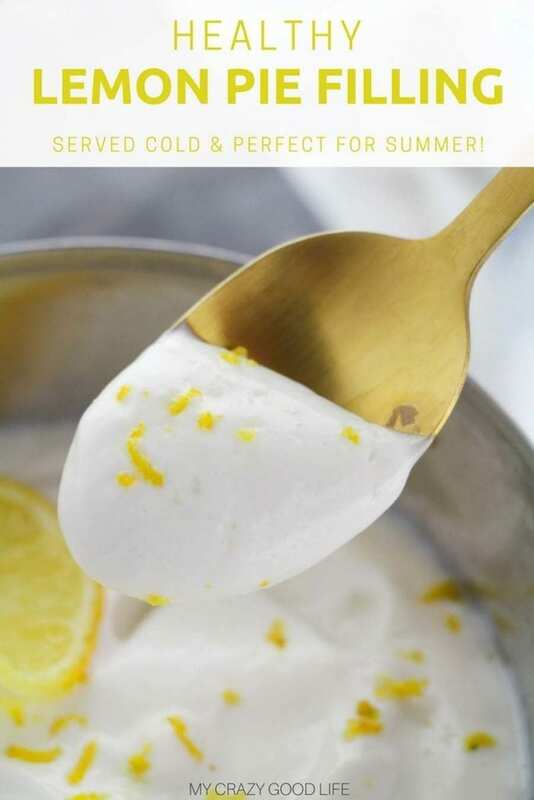 I ended up loving it and I just had to start creating some of my own recipes for wonder whip that can help curb my cravings. 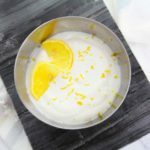 How does this healthy lemon meringue Wonder Whip fit into the 21 Day Fix? 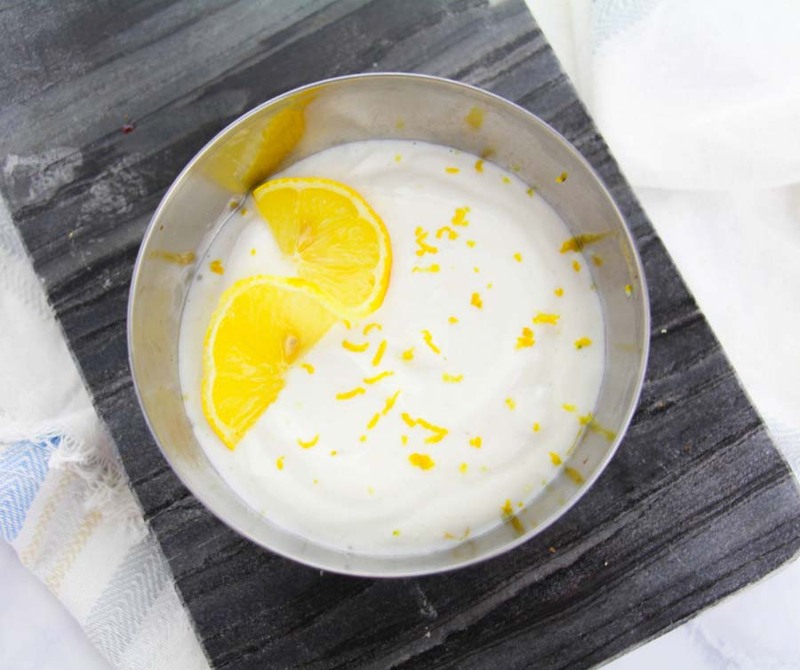 How long does Lemon Meringue Wonder Whip keep in the fridge? I would confidently say that you can keep it in the fridge for about a week. Some people have said they make it at the beginning of the week and snack at it for the week without it going bad. I would think that it would be easy to freeze. Use those egg bite molds to freeze it into perfect portions! It’s super easy folks, I mean, it doesn’t get much easier than two steps right?! Once you realize how easy Wonder Whip is to make, you’ll want to try them all! Combine all ingredients and whip together with an electric mixer, fork, or whisk. Taste and adjust the lemon and sweetener to taste (I use stevia). Is this a healthy lemon meringue pie filling? Is sure is! Any wonder whip would make a great pie filling that is healthy and delicious. One of the best reasons to use it as a healthy lemon meringue pie filling is the protein!! You can kick hunger cravings and sweets cravings with one delicious recipe. If you are taking this to a party make sure you are ready to share the recipe…people won’t believe that it’s a super healthy alternative to traditional pie fillings. When making my Wonder Whip recipes I use Nonfat Plain Greek Yogurt or Oikos Triple Zero Vanilla. Both of these healthy options taste great in Wonder Whip recipes and give an equally delightful texture! Combine all ingredients and whip together with an electric mixer. Taste and adjust the lemon and sweetener to taste (I used stevia but use your preferred sweetener). 21 Day Fix: 1 Red 2B Mindset: A great protein option for breakfast or a snack! When making my Wonder Whip recipes I use Nonfat Plain Greek Yogurt or Oikos Triple Zero Vanilla. Both of these healthy options taste great in Wonder Whip recipes and give an equally delightful texture! Not that I would (I totally would), eat this by the spoonful! Well, this is perfect way to combat that sweet tooth and so easy to whip up too! Snacking on this all week guilt-free! Love the idea of putting this in a pie and sharing…next time for sure! What brand of stevia are you using? I ask because 1/2 tsp stevia powder = 1 cup of sugar (if it’s pure stevia). SweetLeaf :) Definitely change it up according to your tastes!